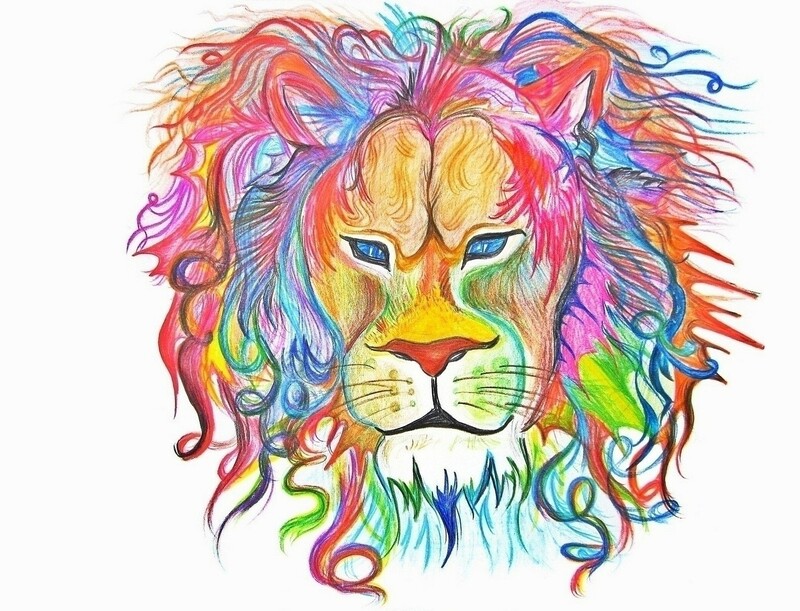 2 Colored Pencil Artworks - "The Lion" and "The Phoenix"
Ganesha (Sanskrit: गणेश, Gaṇeśa), also known as Ganapati and Vinayaka, is the Hindu deity of wisdom and the remover of all obstacles. Here is my sketch. 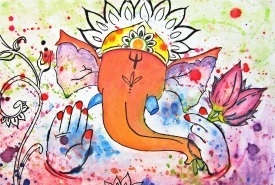 The artwork is inspired by a beautiful painting of Lord Ganesha by Rupa Prakash. 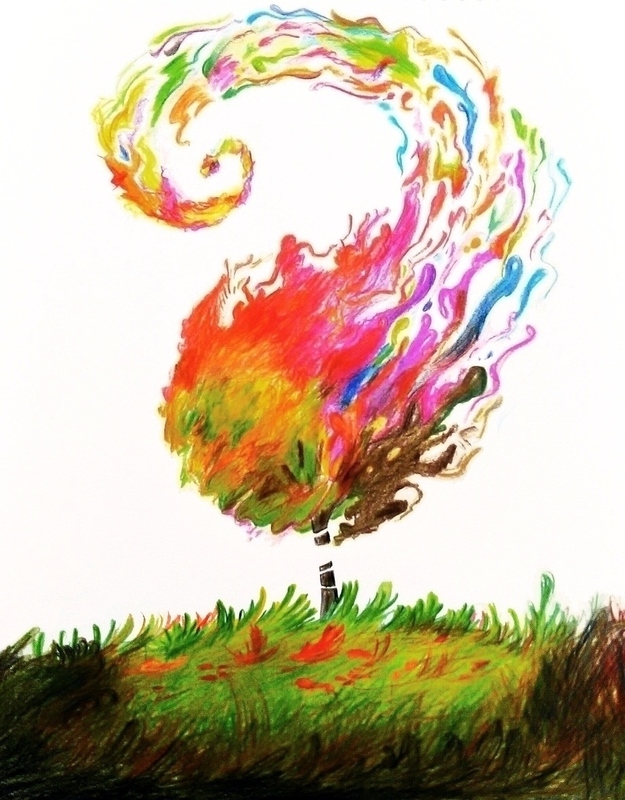 “The Tree of Life” is a colored pencil art I created in my 1st year at college (in 2014). It was inspired by a very similar artwork of another artist, which I saw while browsing on DeviantArt. Madrid-based origami master Gonzalo Garcia Calvo is able to transform a flat piece of paper into a lifelike three-dimensional intricate artwork. Calvo’s favorite subject matter seems to be expressive animals, though he has created many other objects as well, including an unbelievable violin. 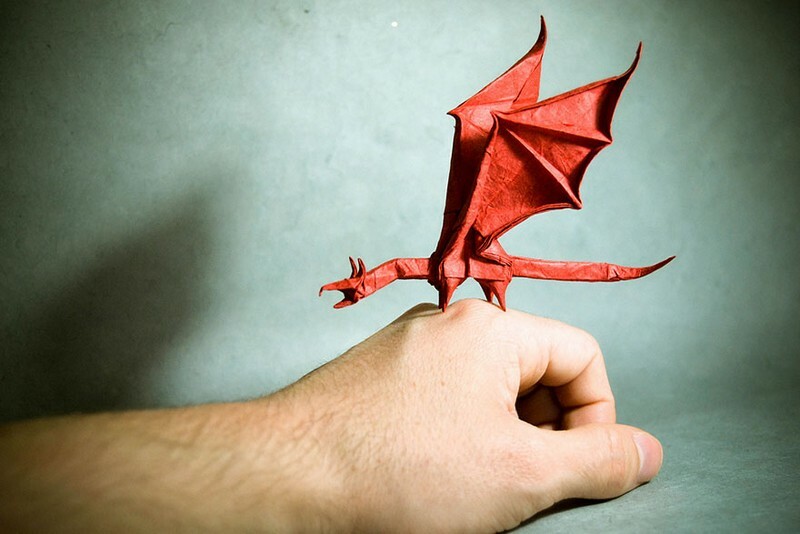 For more amazing origami art, be sure to check out his Flickr! 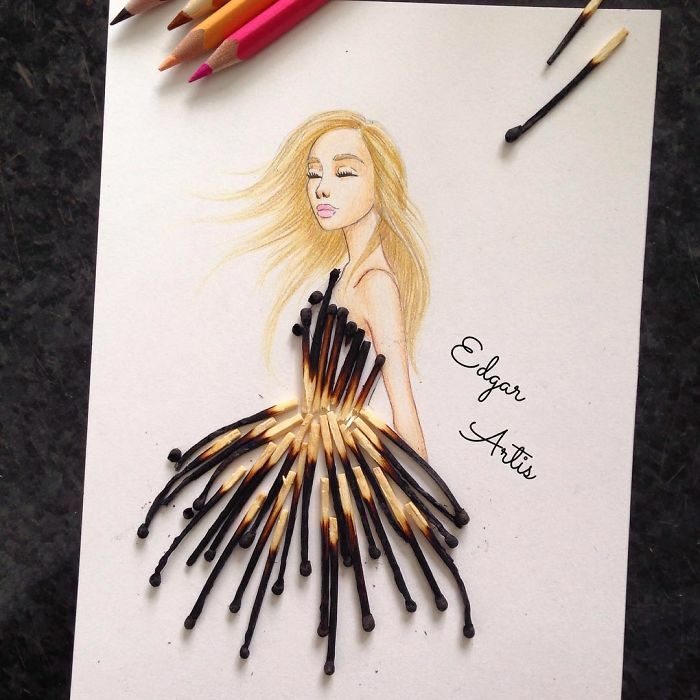 Edgar Artis is an Armenian fashion illustrator who creates gorgeous dress designs with everyday objects he finds at home. From a dress up made of burnt matchsticks to colorful paper clip garments, Edgar’s ideas give a new perspective to the things we see everyday! You can find his work on his Instagram account. Some of the ingenious designs are right here. 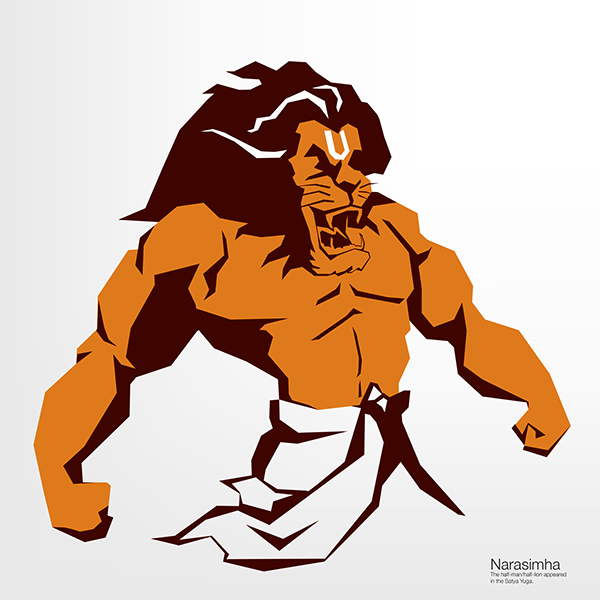 “Dasavatar” is a series of artworks designed by Shajin Paikath (catch him on Behance) which shows the 10 avatars of Lord Vishnu – different incarnations that take the form of divine intervention provided by Vishnu during the various stages of human evolution. 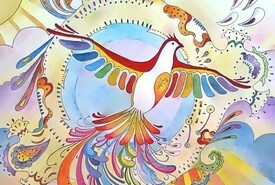 The Dasavatar (ten avatars) are meant to re-establish dharma (righteousness) and destroy tyranny and injustice on earth. 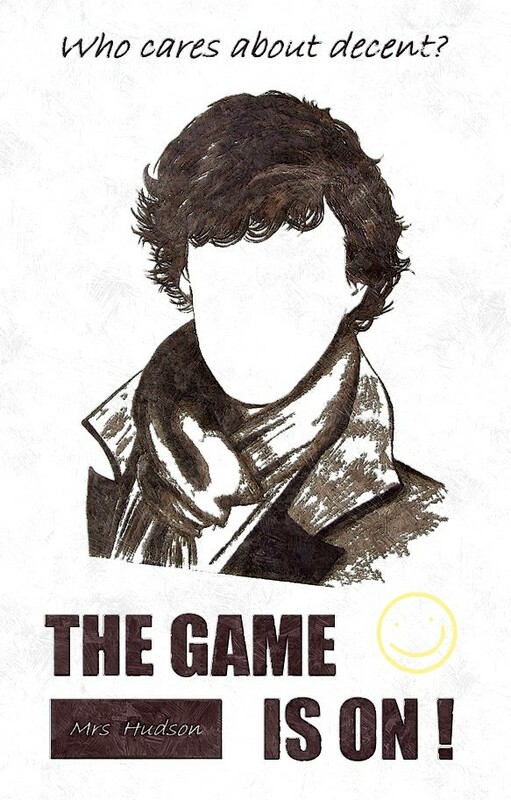 I have made some cool posters of Sherlock quotes by editing my BBC Sherlock artwork which I posted recently. Clever quotations are one of the things that I find best about the Sherlock series, so I thought why not share some of them? 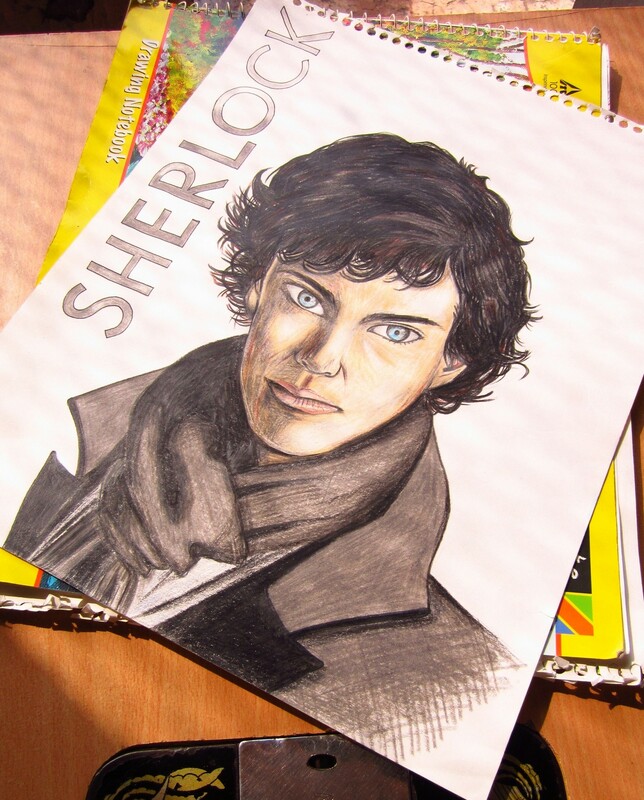 Here comes a pencil color artwork of “Sherlock” (the BBC TV series). I completed this one a while ago and it portrays our very beloved master of deduction, the world’s only “consulting detective”, Sherlock Holmes. 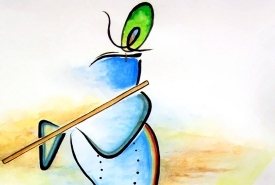 I have made a new watercolor painting – Abstract Lord Ganesha. 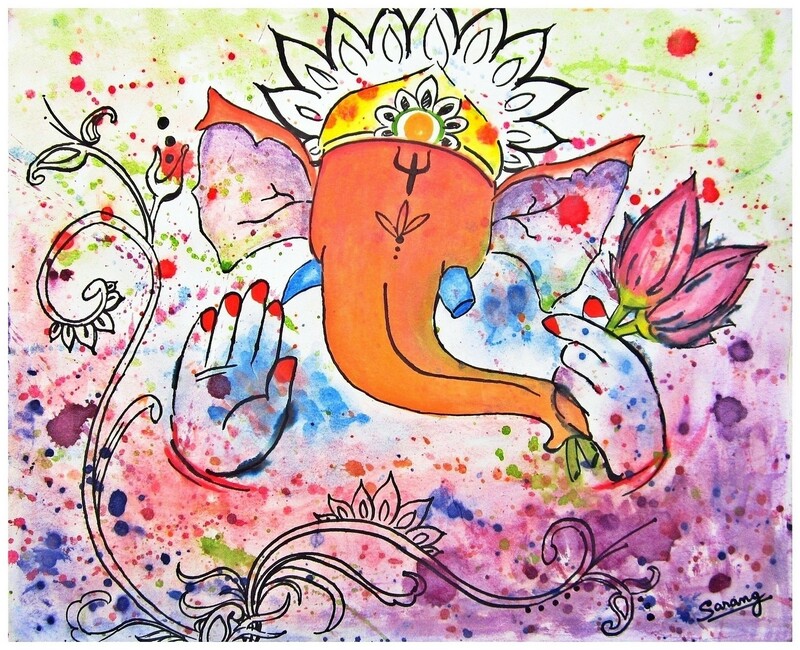 The artwork features the Hindu deity of good fortune and success, Lord Ganesha, also known as Ganapati. 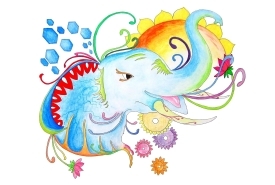 With the abstract Ganesha design in focus, it also has a lot of color splashes and some floral design made with a sketch pen. 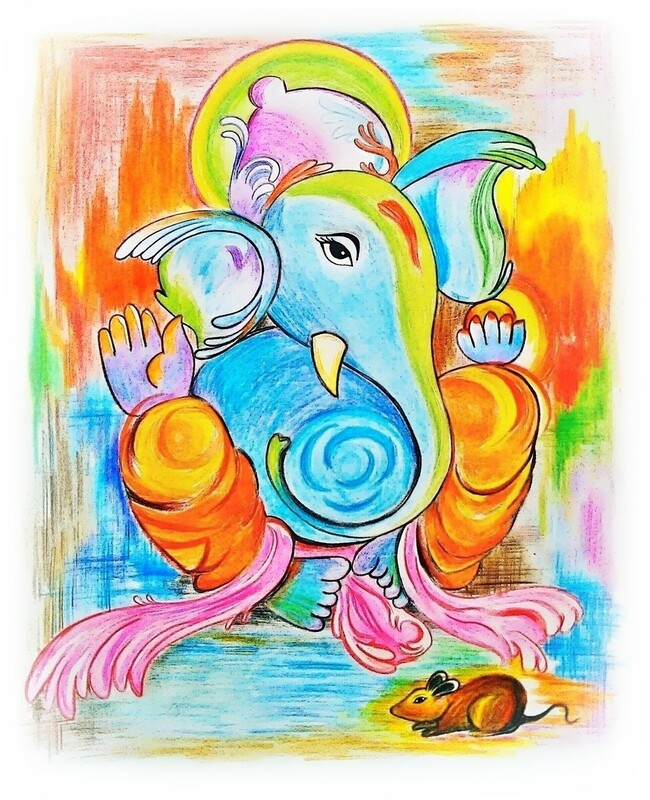 “Ganesha (Sanskrit: गणेश, Gaṇeśa), also known as Ganapati and Vinayaka, is one of the best-known and most worshipped deities in the Hindu pantheon. 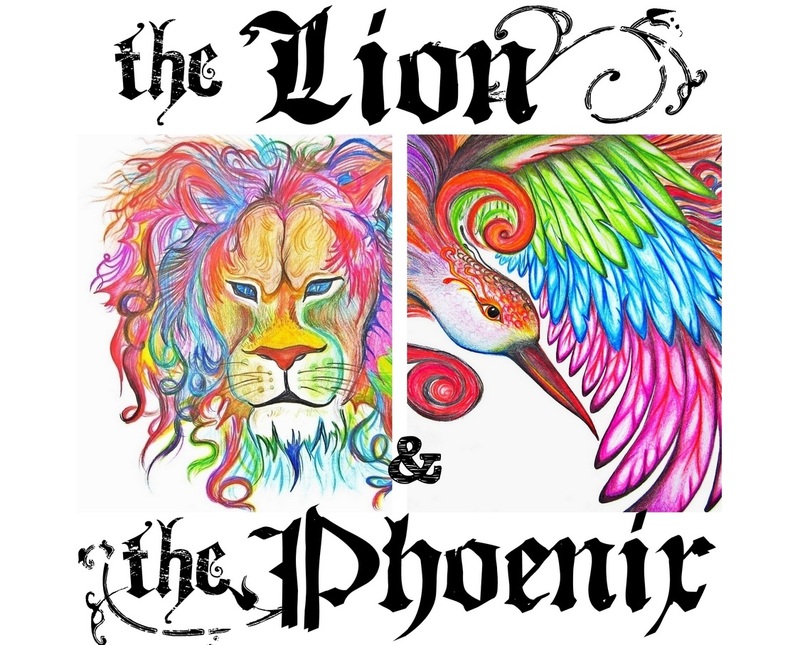 I was going through some old drawings of mine and found these two illustrations I made a year ago – “The Lion” and “The Phoenix”. 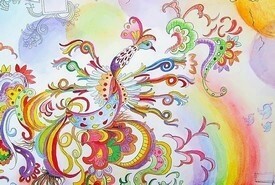 Both artworks are made entirely with color pencils and are a vibrant mix of colors with some abstract creativity. Katy Lipscomb is a freelance illustrator living in Georgia, USA. 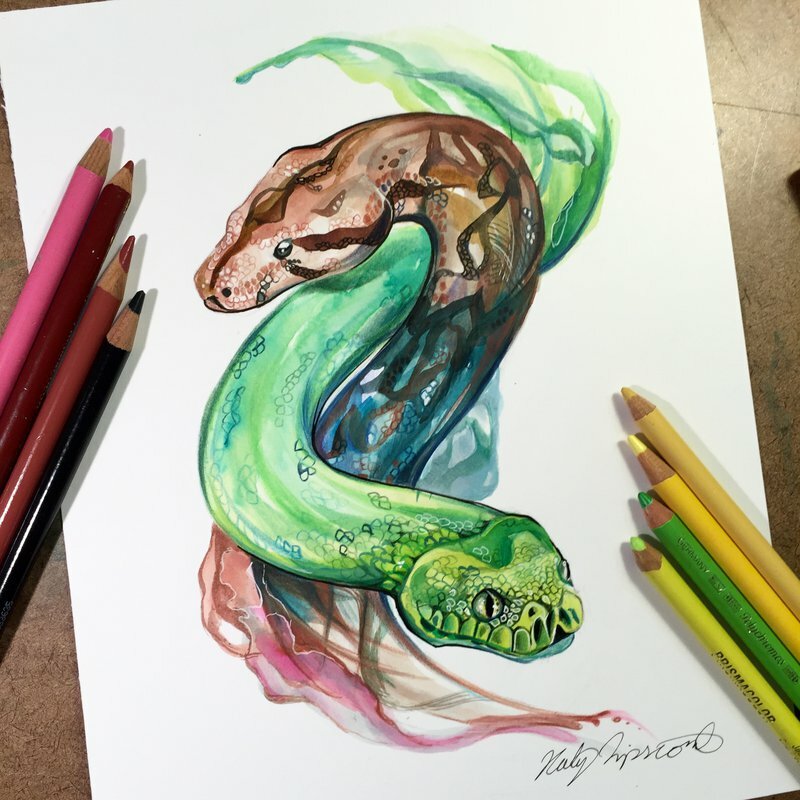 I featured her vivid and beautiful animal artworks in a previous post here. 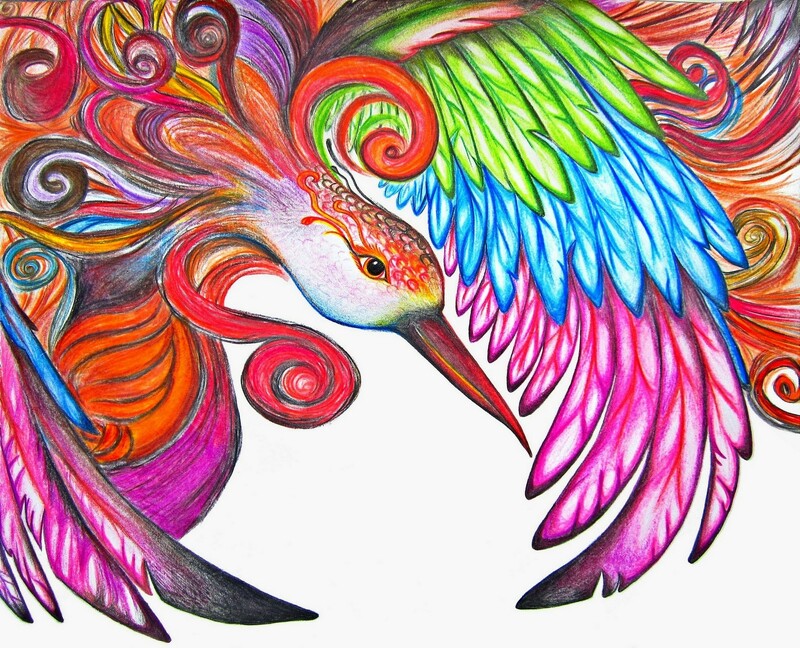 Her works illustrate various animal spirits – many of them forming beautiful pairs! That could be a dragon with a wolf, a couple of snakes, a lion with his cub and so on. 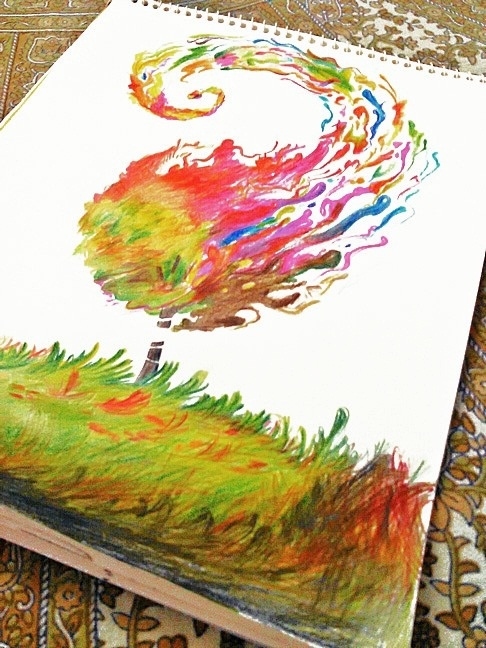 She uses watercolors, color pencils and markers. You can find her work on DeviantArt and on Facebook.